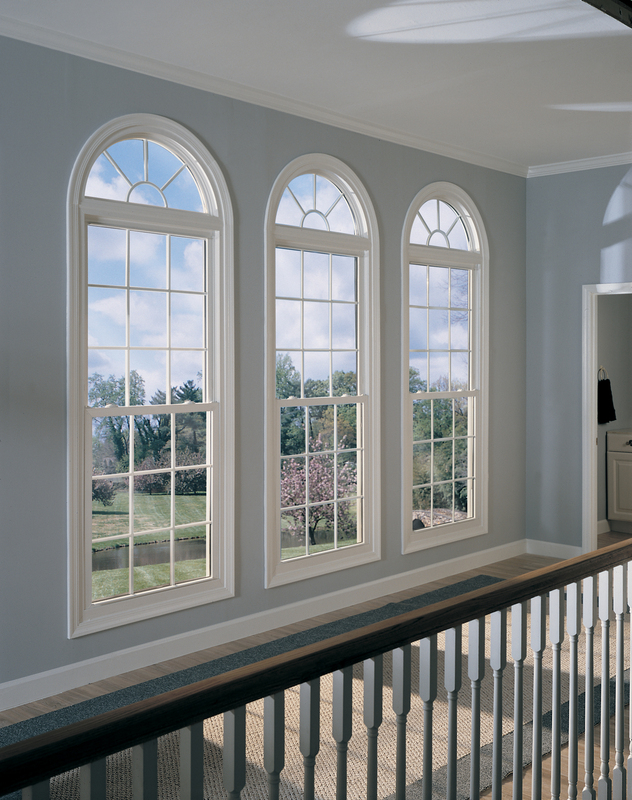 Whether you are in need of installing windows or replacing existing ones, Redline Windows is the right choice for you. We have been located at Phoenix AZ for 4 years and have built a solid reputation other companies can only envy. When it comes to window services, we know our business. Every one of our employees has been trained in the most modern techniques and are up to date on the latest innovations of window replacement and installation. When hiring us, you can rely us to be professional at all times and treat you, your family and property with consideration and respect. We are extremely cautious and always clean up after every installation so that there is no mess left behind for you to deal with. All you will be left with after using our services is a window to be proud of. "Excellent service and great people! I would definitely recommend RedLine again. They were so quick!" "Thanks so much for the great job on the glass replacement and new vinyl windows and shower door install. It is so pleasant to have professional people who care. When you call your office you get someone who is helpful and concerned. When you perform the work you have competent and kind installers. I will recommend Redline Windows to others." "The best window installation service in Phoenix! I have tried many other stores and Redline Windows was the only place where someone actually offered me assistance. From the incredible customer service to the tidy window installers, it was a pleasure doing business with Redline Windows! " Check us out on CitySearch, SuperPages, and Better Business Bureau.